Is There Hope for Polar Bears? 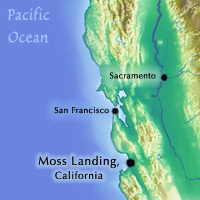 MOSS LANDING, CALIFORNIA– Many talks at the SCAR conference focused on how climate change might affect polar organisms, especially in relation to changes in available habitat. On the second day of the conference, the two talks in particular that caught my attention focused on Polar Bears and Antarctic fish respectively. Both depend on habitat for their survival and will face challenges in a changing environment. Will these polar animals be able to adapt to these changes? Read on to find out. Is there hope for Polar Bears? Just ask the experts. Polar bears have become the icon of climate change, stirring people’s emotions and bringing awareness to the issue in an unprecedented manner. And yet, both in the scientific research community and the media there is disagreement and discrepancies over what the real impacts of climate change on polar bears are. 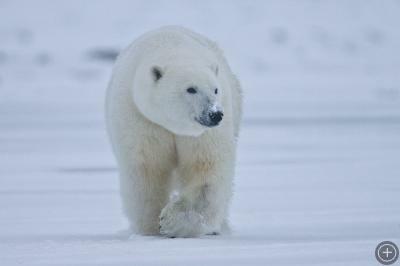 As of yet, there are no studies that span the entire Arctic region and all polar bear populations. Also, there are no models that fully look at the relationship between polar bear dynamics and climate. 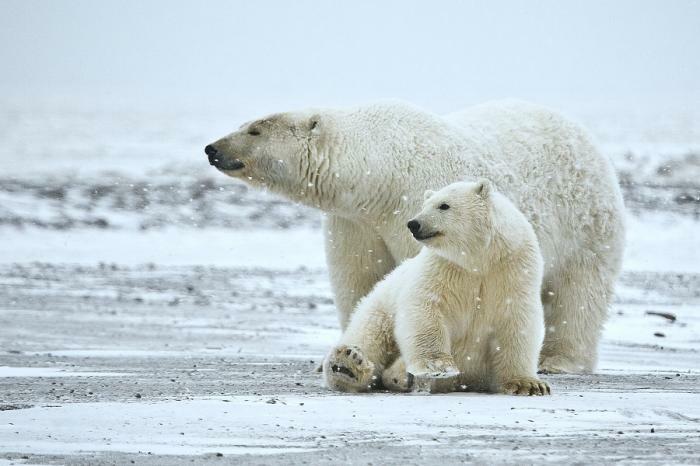 What does the future hold for polar bears? S.J. O’Neill from the Tyndall Centre for Climate Change Research, School of Environmental Sciences, University of East Anglia, UK, and others proposed a unique solution to finding out how polar bears are doing Arctic wide. They gathered polar bear experts worldwide and gave them an anonymous survey that asked detailed questions regarding polar bear populations and modeled sea-ice data. Their goal was to tease out where the discrepancies lay between experts and what experts really thought the future held for these amazing animals. As it turns out, the discrepancies are few and the dramatic pictures of polar bears in an ice-free sea reveal some truth. Ninety percent of experts agree there will be a substantial decline in polar bear habitat and their populations across the entire Arctic. Sadly, even if significant conservation measure were put in place, experts agreed there is little prospect of preventing significant population declines. The populations in the Barents Sea, Chukchi Sea, and Hudson Bay were considered the highest risk. A polar bear coming out of water onto ice floe. The primary danger posed by global warming is malnutrition and starvation due to sea-ice habitat loss. 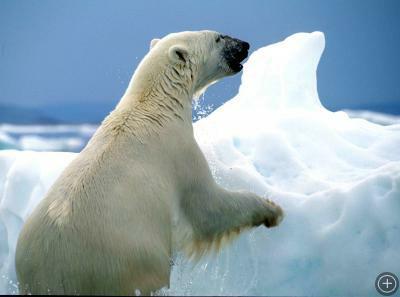 Polar bears travel far from shore hunting for seals and other marine mammals. They spend much of their life on the sea-ice using it as both a platform for resting and their hunting grounds. The reduction in sea-ice forces bears to swim farther and farther distances, depleting their energy and occasionally leading to drowning. Also, due to rising temperatures, sea-ice now melts earlier in the year, driving the bears back to shore before they have had sufficient to build fat stores. The result is polar bear populations that are undernourished, have low reproductive rates, and lower survival rates. Let’s hope those polar bear experts get together and find some solutions, and fast. A polar bear mother and cub. There is alway hope for the polar bears. If everyone gets together we can fix everything messed up in the planet. Making it a better world for us and well as the polar bears. Anything can happen if you set your mind to it! Just go to Polarbearsrock.com and together we can make a difference!! Unfortunately Cassandra, this piece is full of inaccuracies but I suspect you are merely recycling WWF recruitment literature. Satellite measurement of the Arctic began in 1979 following an extended period of significantly colder weather. The Arctic has had similar levels of ice cover to the present, many times in recent history, such that in 1905 Amundsen negotiated the North West Passage and in the 50’s submarines surfaced in clear water at the North Pole. Obviously there were no satellites then. The claims about a “melting arctic” threatening Polar Bears are political and not based on facts. They have survived many climate variations over at least 50,00 years, there is no evidence they are having any problems now. First Author Hanssen-Bauer, Inger Organization: Norwegian Meteorological Institute Norway Co-Author, Førland, Eirik J. CliC International Project Office (CIPO) 21 June 2004 Session1- The State of the Arctic Climate System. The “drowning polar bears” is equally misplaced and relates to one incidence of three or four years ago when four bears were found drowned after a violent storm. 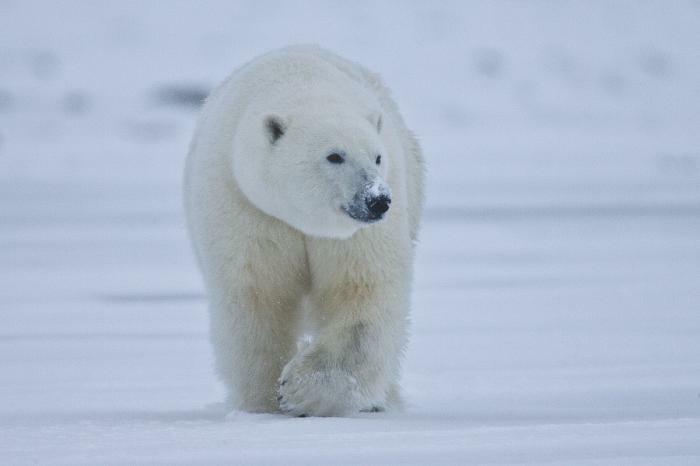 “So far, it seems to be a very nice spring for polar bears in Churchill. This winter passed without any major blizzards and not many days of strong, northern winds – a classic feature of Hudson Bay. This likely means that the bears have had to use up less of their fat stores to make it through the harshest months of the winter. March and April held above normal temperatures and a strong lead (crack in the sea ice) was visible on most days from Churchill. 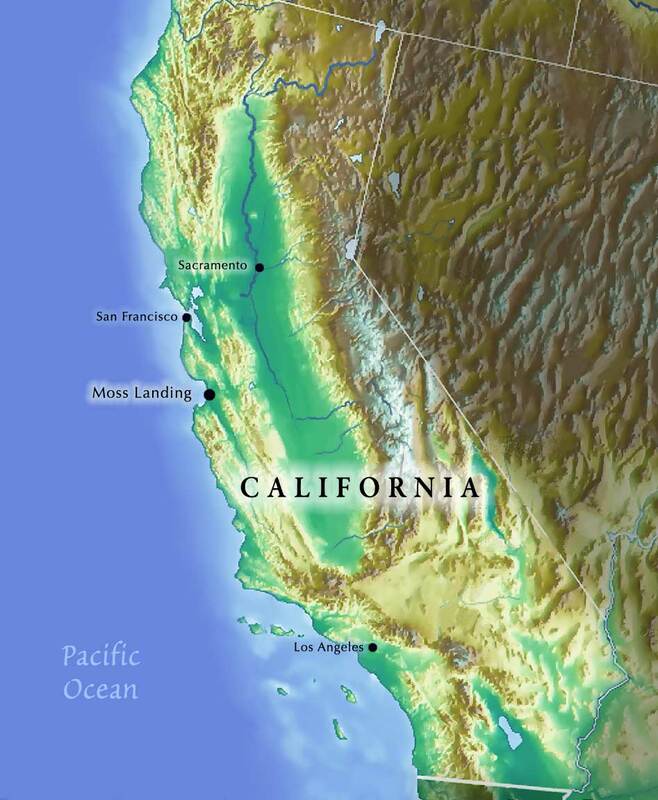 Polar bears wait for these consistent leads in the northwest part of the bay to form in late winter. With prime seal hunting season usually beginning in April, a mild spring means access to seals and seal birthing dens out on the ice. High temperatures and bouts of rain (quite rare in the spring up here) will have made access to seal dens much easier for polar bears. Rain and sun ate away most of our snow by mid-April and there is no reason to think that the same thing did not happen to the seal dens. Translation: there was likely a ‘bonanza’ for polar bears this spring. So warm is good for the bears and no evidence there of “starving, underweight cubs”. Again this is one piece going back about 5 years and is not borne out by observation. 2007 had the low ice but this was caused by a change in winds, which drove ice out of the arctic basin. This winter was the coldest for many years and ice levels are currently back at 2005 levels, so rapid melting is a complete untruth. Can I suggest you do a little independent research instead of just reading the propaganda from CBD WWF, etc etc, who really have no direct knowledge but are pursuing a political campaign to stop oil exploration in the Arctic. I am the project director for Ice Stories and I would like to correct one possible misperception that you’ve expressed. Cassandra was reporting on a meeting of the Scientific Committee of Antarctic Research, not a recycled press release from an environmental organization. This is based on a very recent survey of polar bear experts who have direct knowledge and experience working with polar bear populations across the Arctic. The blog that you cite here is based on an isolated population in a particular season two years ago and Cassandra rightly says that not all bear populations are experiencing the same conditions or population loss at present. Rather this survey was trying to accumulate knowledge from field experts about what the possible future of populations will be under conditions of diminishing sea ice cover, a likely scenario under IPCC predictions. Perhaps an expert on these issues can weigh in; I just wanted to let the audience know that the Exploratorium is striving to present science from expert sources, not political campaigns. I know there is HOPE. The question remaining is: are we using our TIME and RESOURCES wisely to protect these magnificent creatures?!! there is always hope only if we haelp! I agree with Jennifer. Just think, if the polar bears become extinct there are sssssssssoooooooooo many kids that will be born and if there are no more cute polar bears all those kids won’t get to see them. Polar Bears are important to the environment. Just like every other animal.